The best solution when you are locked out of your car is to call our mobile locksmith in Burnaby, British Columbia. The job of our mobile techs is to offer emergency assistance when there is a problem with your locks and keys. Whether you are locked out or can’t start the car due to the locked steeling wheel or a problem with the ignition, rely on the fast help of our mobile staff from Locksmith Burnaby. Contact us 24/7 and expect effective work from our pro. 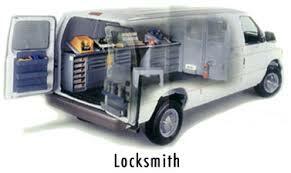 What does our mobile locksmith do? Why should you rely on our emergency mobile locksmith? With state of the art equipment, every job is done with attention and precision. We have cutting machines, systems to program the car key, and many tools to do any emergency locksmith service efficiently. Each one of our mobile techs is licensed, knowledgeable, certified, updated, and qualified. We provide emergency assistance at reasonable prices. Our company has a long experience in auto lock systems and can handle any problem. As a 24 hour locksmith, we can help you day and night. Our mobile tech arrives to your location minutes after you call. Want fast assistance when you are stuck out of your vehicle? Call us. 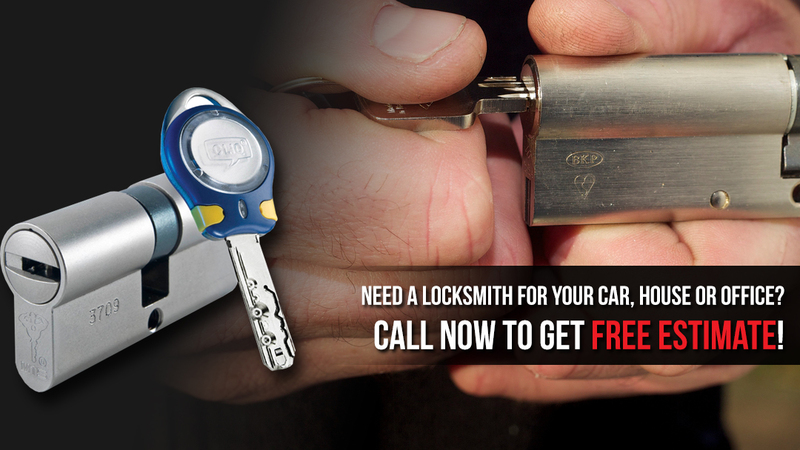 With our expert and responsive Burnaby mobile locksmith, all problems are fixed in no time.